If one had to pick a general to lead the North to victory in the Civil War, few would bet against George B. McClellan. He graduated second in his class at West Point and was known for his engineering feats in the Mexican War. By the age of thirty he was chief engineer and vice president of a railroad. At thirty-four, he was commander of the main Potomac Army. No one was better at organization. The ragged army hanging around Washington was soon transformed into the most disciplined army of the war. Supply lines were secured, meals readily available, and army drills run. Under McClellan never did a soldier worry about going hungry, being sleep deprived, or ponder what their individual responsibilities were. The men loved the discipline and routine. Few generals were more respected by their men. 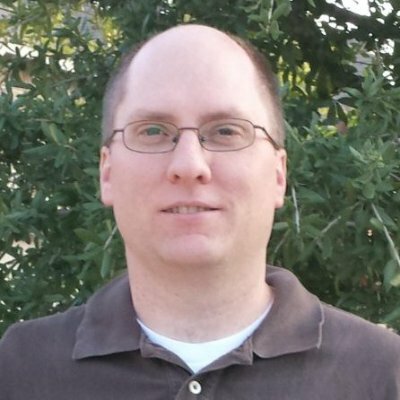 If McClellan were a software manager, the bugs and features would all be estimated, capacity would be known, and the feature roadmap planned. Unlike McClellan, Ulysses S. Grant had humble beginnings. He served as quartermaster in the Mexican War and also at Fort Vancouver. He tried his hand at farming and business but failed at both. Rumors spread about his drinking. He struggled with his finances. At one point, his parents and in-laws both extended move in offers. If McClellan’s life was filled with success, Grant’s was filled with disappointment. During the Civil War, Grant worked his way up by achieving victories through decisive action. But his leadership not his victories set Grant apart from other generals. Grant was among his men, leading, coaching, and encouraging. Where other generals slept in private quarters, Grant slept among his men. When other generals hung back during battles, Grant led them. With other generals wearing uniforms tethered in awards, Grant wore plain ones. While other generals talked to their men, Grant talked with them. More than any other general, Grant led his men while others managed them. He oozed enthusiasm and confidence. If Grant were a software manager, he wouldn’t be in the corner office shouting commands but rather among the developers answering questions, resolving conflicts, pioneering code, and building skills. If Grant gave Lincoln joy, McClellan gave Lincoln worry. It didn’t take Lincoln long, however, to see the hard exterior of McClellan was instead filled with empty shells. Despite his great planning ability, McClellan always had excuses as to why he couldn’t attack the enemy. Instead of confidence, he was constantly afraid of being beaten—a fear his men picked up on compromising his ability to lead. It got so bad that even the southern generals knew he wouldn’t attack. No doubt McClellan would be an organized software manager that could fit into many companies but the lack of confidence and ability to execute—something developers notice quickly—should not be overlooked. 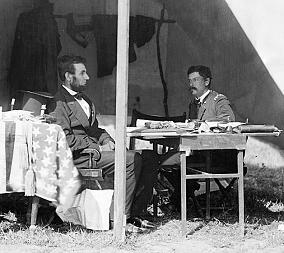 Lincoln could not ignore McClellan's lack of leadership any longer. Lincoln let George B. McClellan go.